The Most Amazing Art Collector Homes – LARRY’S LIST has been nominated for the SUPERGORGEOUS AWARDS! 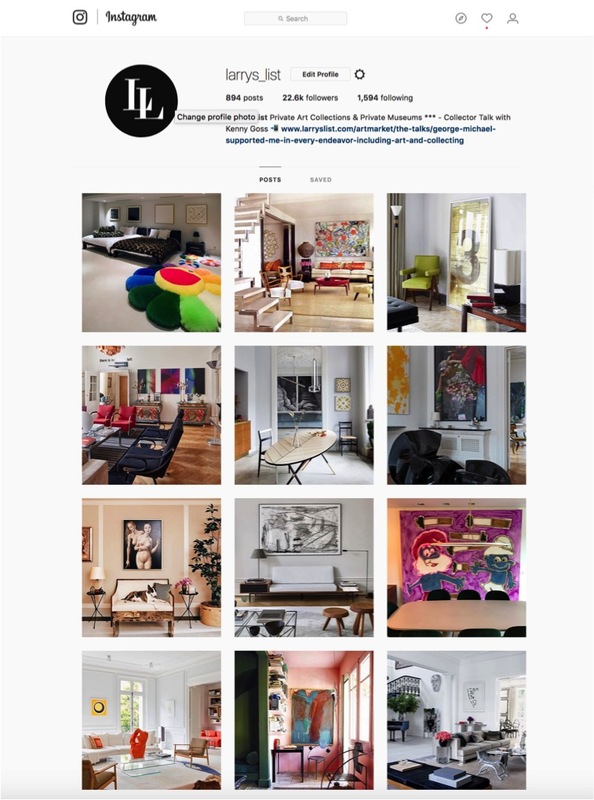 LARRY’S LIST’s Instagram has been nominated at the SUPERGORGEOUS AWARDS – Vote for us! We are excited to share the news with you that LARRY’S LIST’s Instagram has been nominated among the most entertaining Instagram accounts by the SUPERGORGEOUS AWARDS. So our hard work, showing you the most amazing art collector cribs, has paid off. Now we need your help. Please vote for us, our dear readers and our over 22K followers on Instagram! Vote for us now via: http://www.theartgorgeous.com/supergorgeousaward/!